With the disbandment of Wanna One scheduled by the end of this year, many fans are probably wondering what each member plans on doing after. 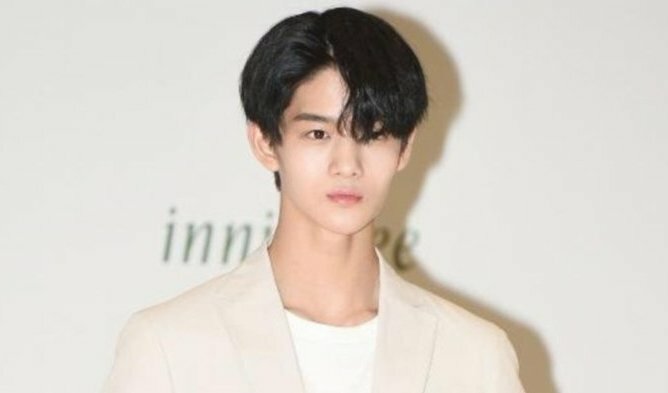 Bae JinYoung‘s agency C9 Entertainment recently announced that the K-Pop idol will not be taking his Korean SAT’s and it signals that he will instead be focusing on his idol career and the remainder of Wanna One’s promotional activities before they disband. At the age of 19, most other boys and girls his age would normally be busy preparing for their exams. Wanna One’s final album ‘Power Of Destiny’ is scheduled to be released on November 19th.